What are the Top SERPs Predictions for 2018? 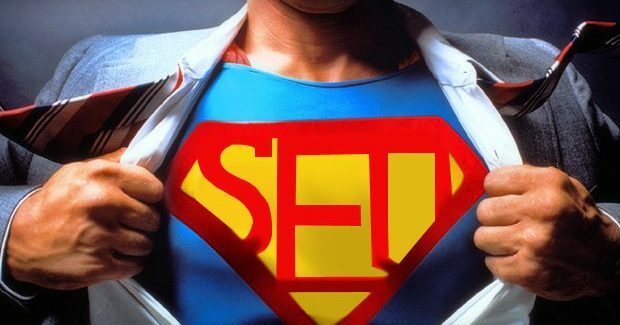 by: Paul GordonIn SEO, SEO Advice, StrategiesTagged answer boxes, Bigger focus on PPC, Featured answers, Google’s Featured Snippets, mobile optimisation, SERPs Predictions for 2018? 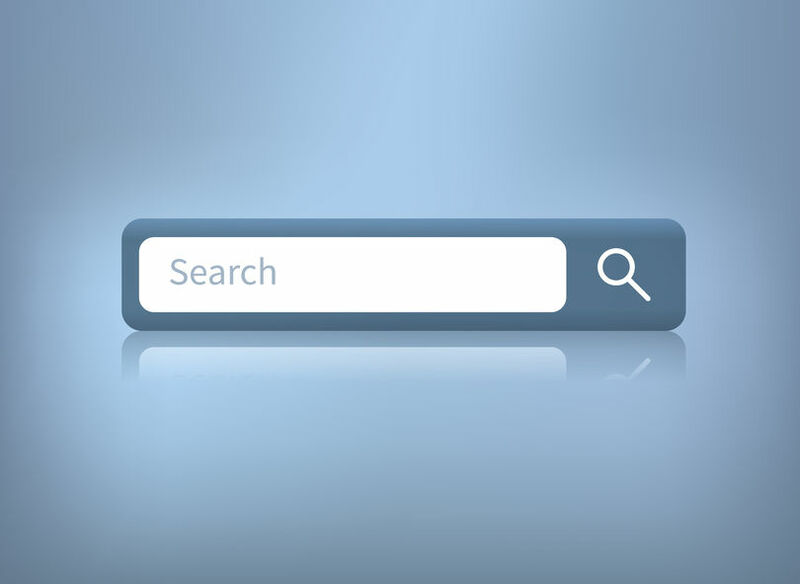 What skills are needed for SEO? 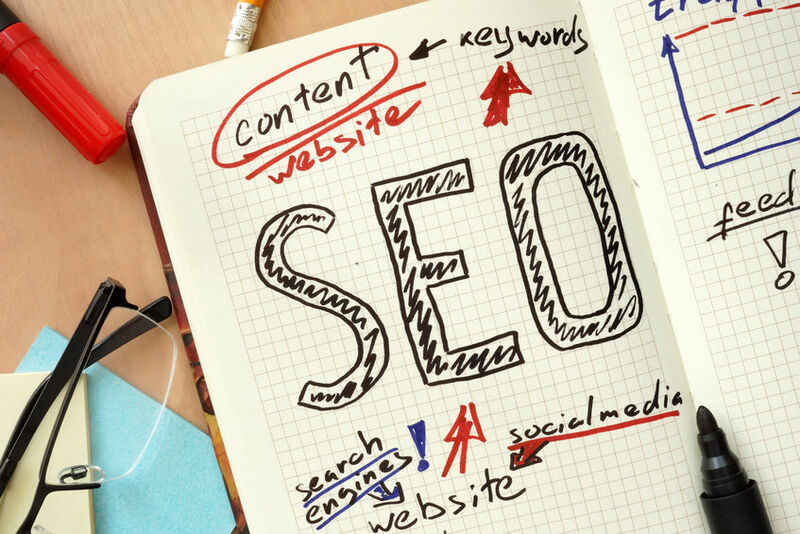 by: Paul GordonIn SEO, SEO Advice, StrategiesTagged What skills are needed for SEO? What Risky SEO Tactics Are Worth Considering? Add new links to old articles answer boxes Bigger focus on PPC Buying up available domains Content Strategies domains that have expired Ensure all internal links are do-follow Exact match anchor text Featured answers Find your competitor’s snippets Google Search Console Google’s Featured Snippets guest blogging Having 1000 words on homepages and articles headers is good SEO How long will it take for the SEO to work? How to Make the Most of Internal Linking Internal Linking Internal linking adds user value LinkedIn Link Outreach local SEO Long Tail of Search microsites mobile optimisation Off-Page Optimisation On-Page Optimisation Onsite SEO Ranking Zero Redirect issues Search results second tier link building Second tier links SEO 2016 SEO expert SEO expert you can trust SEO guide SERPs Predictions for 2018? social social bookmarks Twitter Use occasion negative SEO Website traffic what is call to action marketing What skills are needed for SEO?